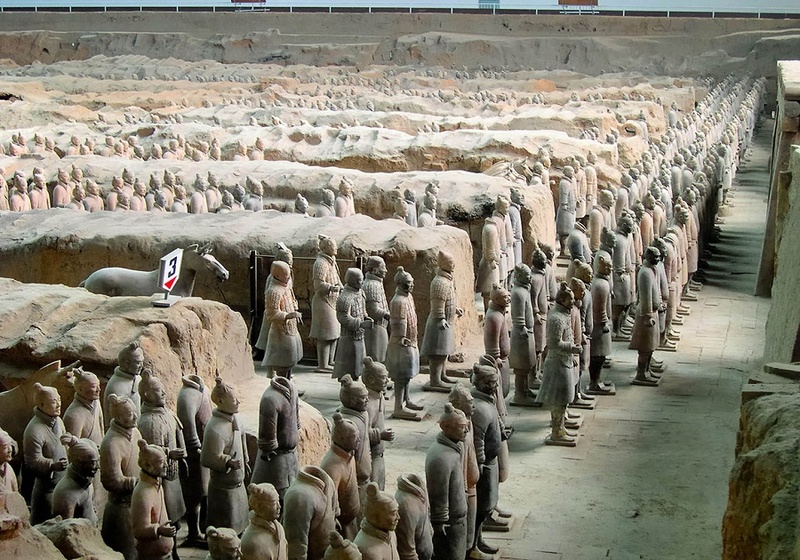 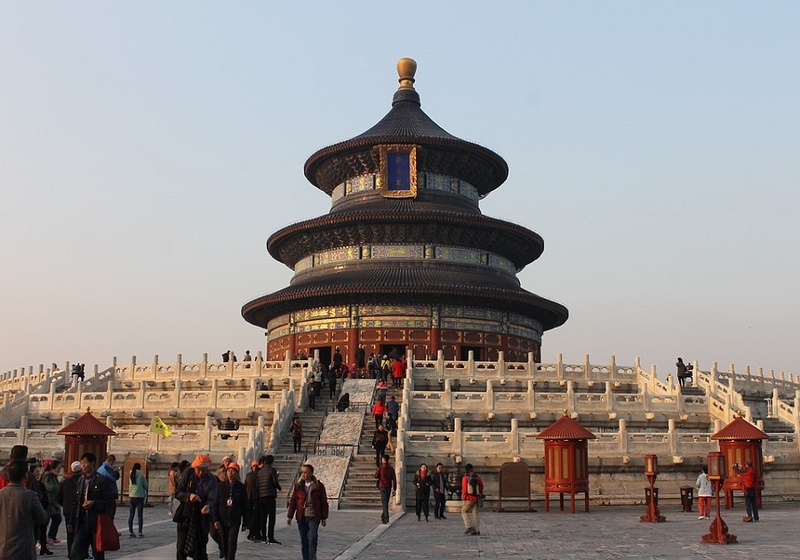 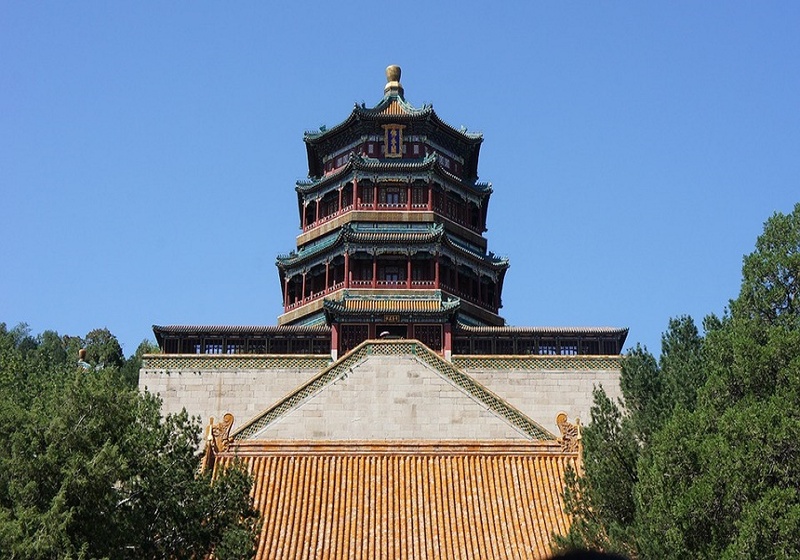 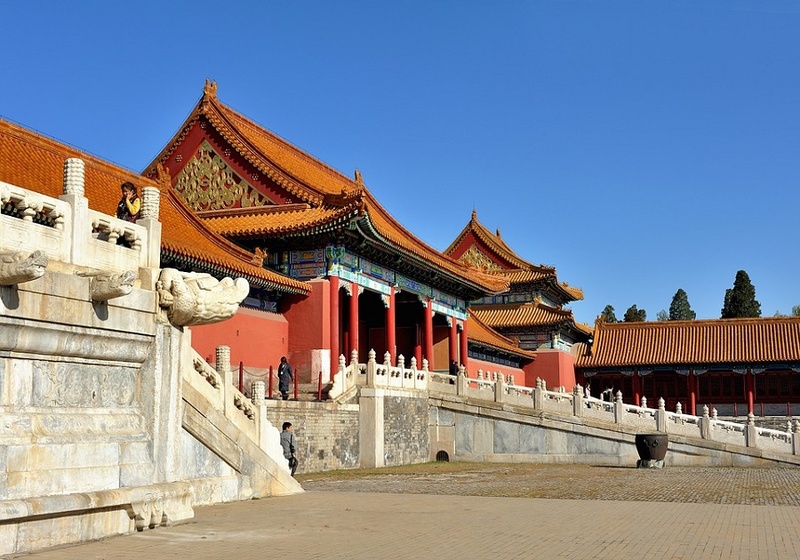 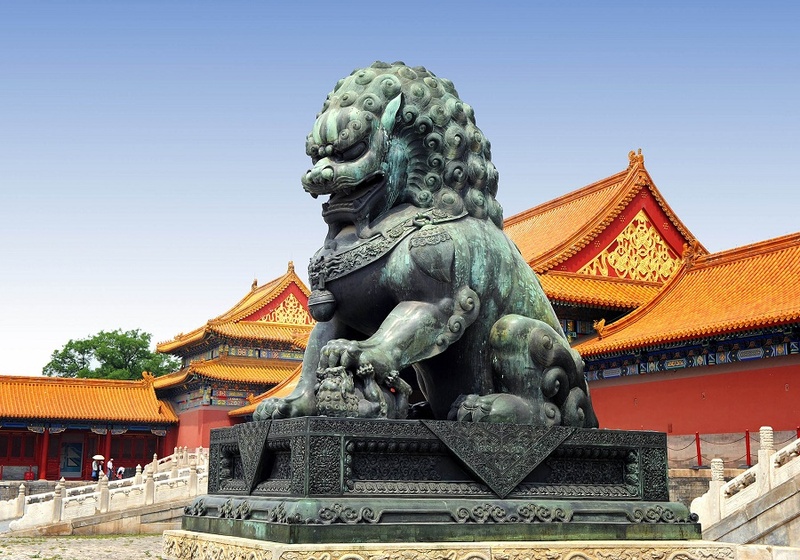 During this journey, you will tour some of China’s landmarks as the Great Wall the Forbidden City in Beijing. 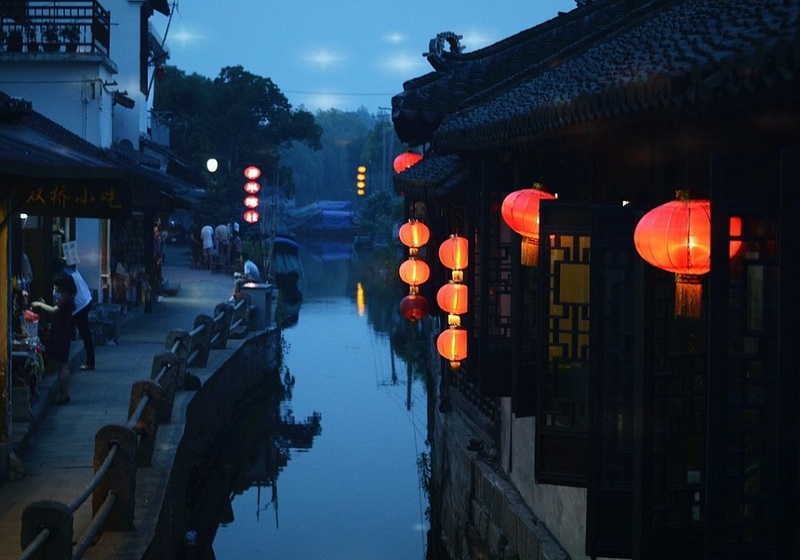 Discover Suzhou and Hangzhou and what they have to offer. 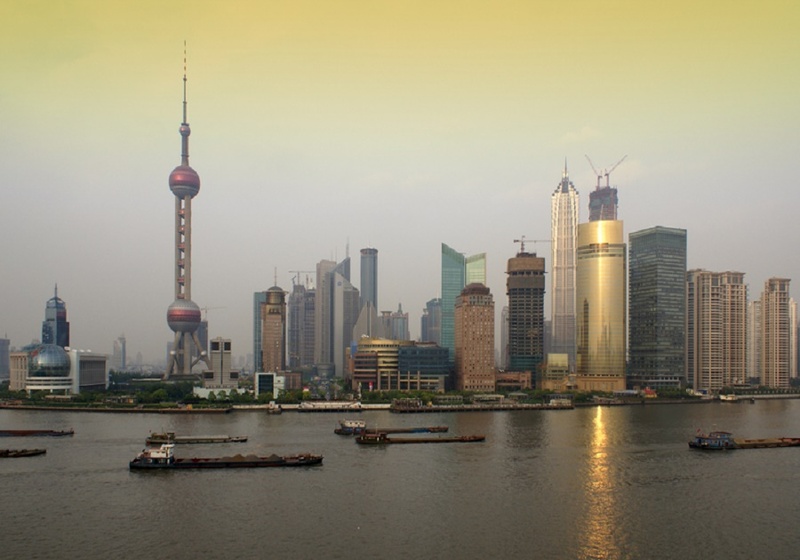 Your last destination is Shanghai, the most populous city in the world.